Overlap sheds are a great option for shed hunters on a budget. 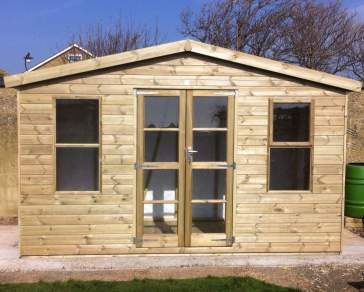 They boast a traditional, classical and simplistic style which is ideal for those looking for a low-key shed. 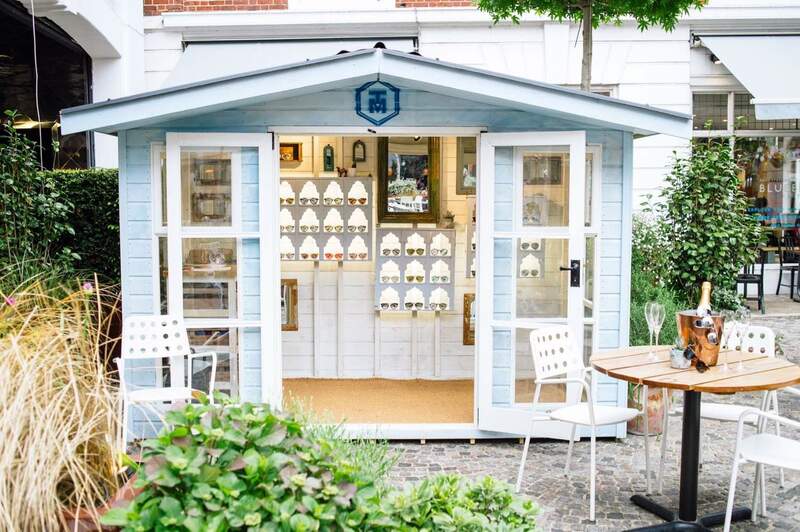 Whether you’re after a storage solution for your garden tools or a small hideaway at the end of the garden, the overlap shed offers maximum functionality. If you're undecided on the ideal type of shed for your needs, as well as a garden room which will complement your outdoor space, our shed definitions provide a coherent explanation of the type of sheds available with Ace Sheds. Our overlap garden sheds have been manufactured using quality pressure treated timber to withstand all weather conditions come sun or snow. 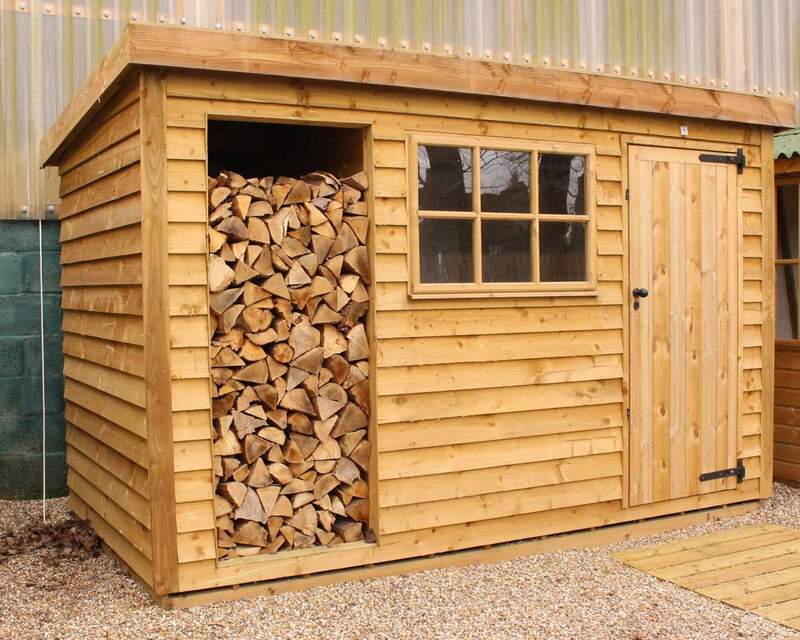 So, whether your shed is functioning as a storage solution for bikes or tools or a space for you and the family, rest assured your valuable belongings will be protected. Overlap sheds offer a cheaper alternative to shiplap garden sheds because the design of the build is more basic, making it better suited to those on budget. Overlap sheds are built by successively overlapping horizontal wooden panels to create a secure fixture that allows rainwater and precipitation to run-off. They typically lack the strength of a shiplap strength in nature, but with the right installation, you can ensure your overlap shed has a long lifespan. If you want tips on how to organise your overlap garden shed, follow our ‘8 tips to organise your garden shed’ for inspiration. 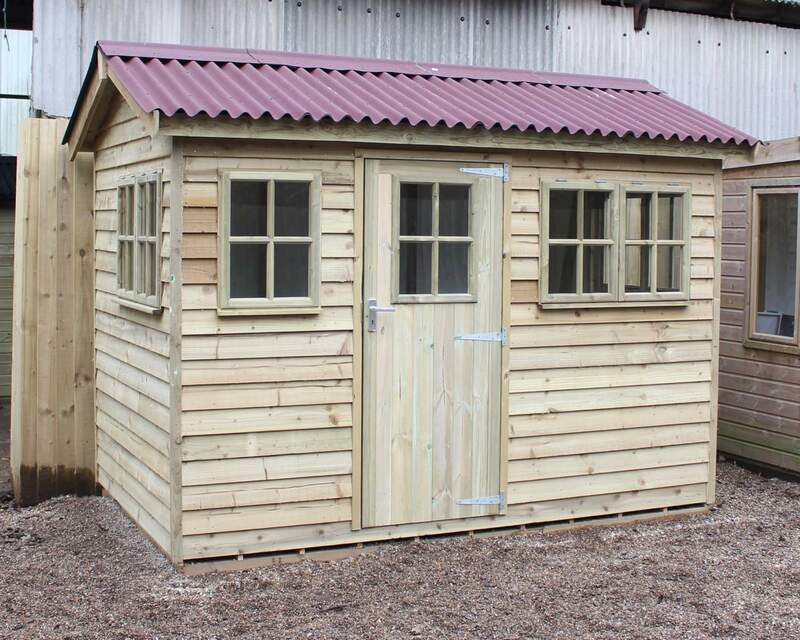 For more information about our garden sheds, installation or delivery service, simply contact us online or call us on 01233822042.